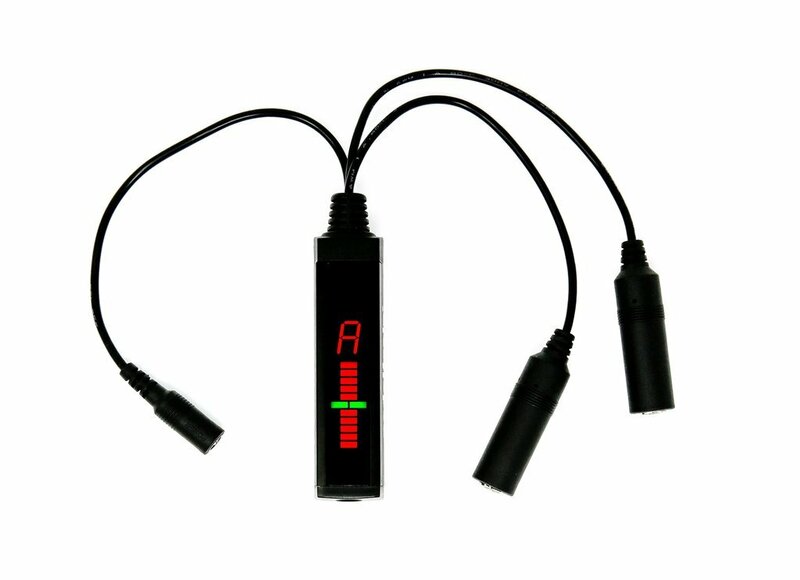 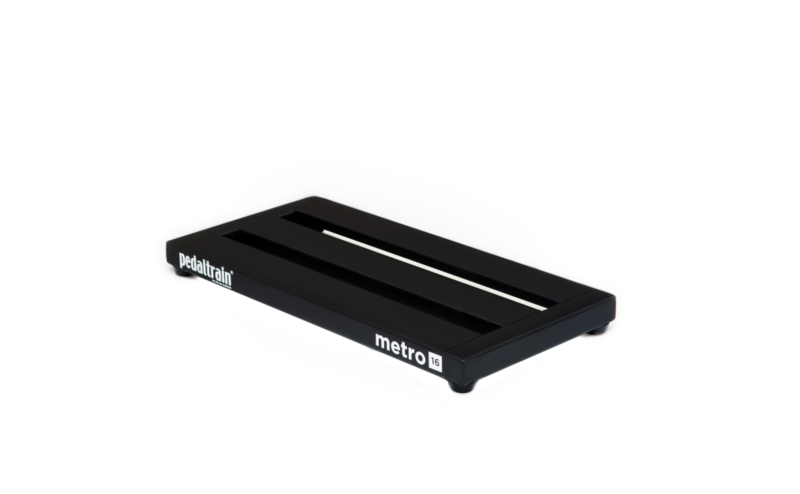 Since 1999, Pedaltrain has been an industry leader in pedal management. 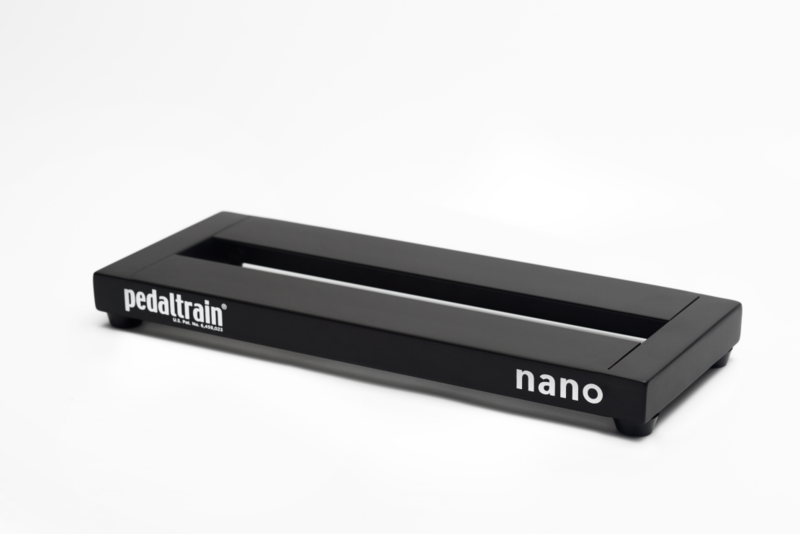 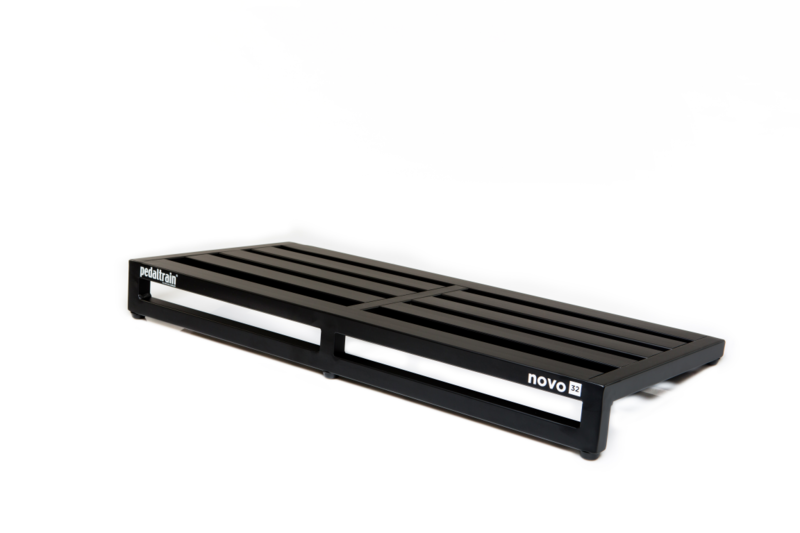 Using aircraft-grade aluminum, Pedaltrain boards are light yet sturdy, and nestle perfectly in their carrying bags & cases. 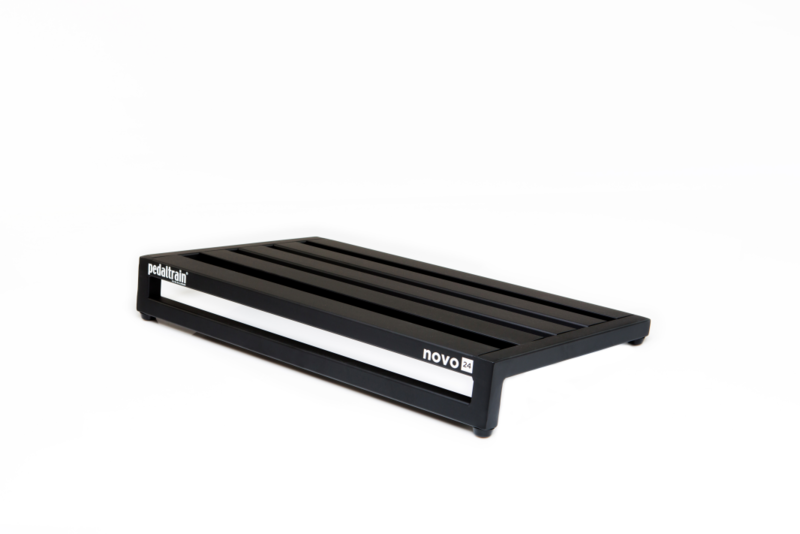 Played on stages all over the world, trust your pedals with the original & the best.